Subscription Products: Your favorite products delivered to your doorstep! Sign-up for a monthly subscription of Exile Super Shock- no contract, no fees! 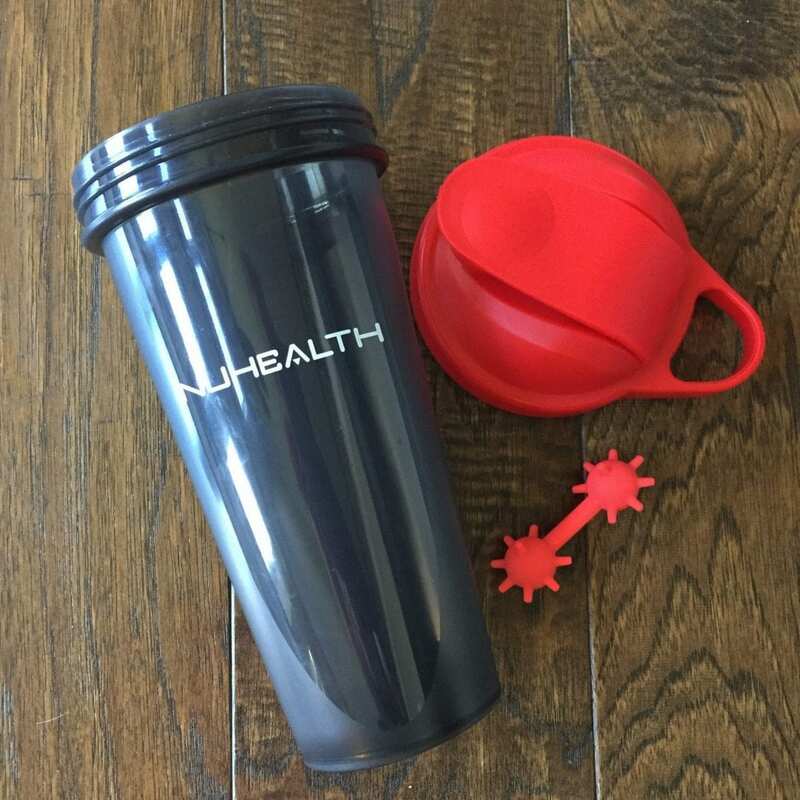 Convenience meets healthy lifestyle. 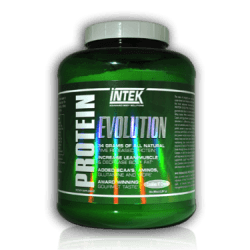 Havok is fully dosed with Creatine, Beta Alanine, and other ATP enhancers increasing anaerobic performance and delays muscular fatigue. Havok has the proper amount of stimulants combined with Hordenine HCL, giving you long lasting energy for any type of workout. Havok is great for Weekend Warriors, Military Personal, Athletes, Bodybuilders, Crossfitters, and MMA Fighters. L-citrulline malate is argued to be more effective than arginine at creating Nitric Oxide production. 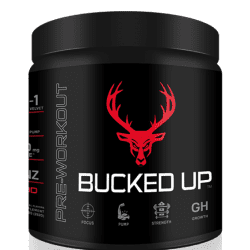 It is a very expensive compound which is why you don’t see it typically in concentrates, but we give you 750 mg per serving to stimulate the bloodpump you are looking for. 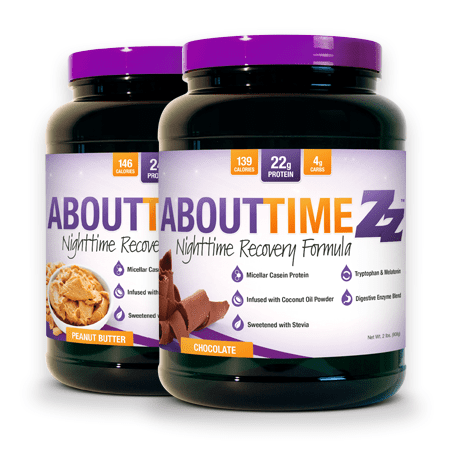 This product does not contain 1,3 dimethylamlamine and was designed to stimulate you without testing positive on drug tests. 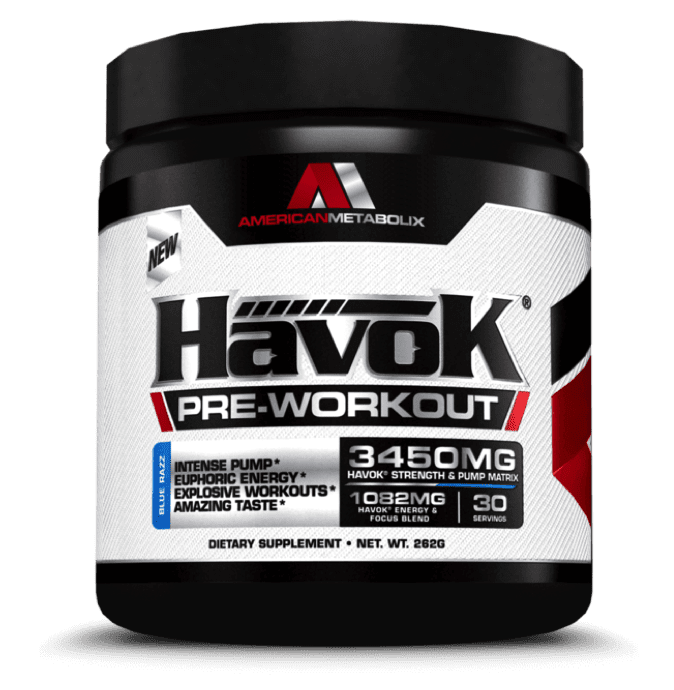 With Havok, you are giving your muscles what they need to perform at their highest function without aren’t cutting corners to sculpt your desired physique.